Machinefabriek Klinkers earns the largest part of its turnover from the high-tech industry. Within this industry, the most important sectors we work for are the medical sector and the semiconductor sector. The remaining share of the turnover comes from various other sectors, none of which Machinefabriek Klinkers is affraid of taking on. Whenever our expertise can add value to your product and create a win-win situation, we will be enthousiastically at your service! Having its roots in engineering, which is where the foudation was laid 30 years ago, Machinefabriek Klinkers is nowadays a growing company with 10 employees. Our trademark still remains: quality. The company has been located in Maastricht since its foundation in 1985. The core activity of the company is creating high-end (fine) mechanical parts. In addition we offer engineering and assembly. The critical success factors of Machinefabriek Klinkers are found in its expertise, flexibility, quality and reliability. To its clients, Machinefabriek Klinkers is a highly motivated and flexible partner. Extra value is added by focussing on a reliable supply of high-end complex products. Machinefabriek Klinkers aims to be the best company in its sector. Machinefabriek Klinkers sets its goals by painstakingly keeping track of its customers and their wishes. Objectives are achieved by following a measurable schedule. The quality is guaranteed by continuously investing in motivated employees and qualitatively advanced technology. Machinefabriek Klinkers is always looking for perfection while staying customer-oriented. Machinefabriek Klinkers is a family business which was founded by Hans Klinkers in 1985. After being director of a stone factory for about a decade, he bought a workshop from a retired fitter. With his passion for technique he managed to transform this old workshop into a modern company. In 1994 this company outgrew the location on the Heugermerweg in Maastricht and moved to a larger and more modern building located on the Heerderdwarsstraat, also in Maastricht. This is where the company can still be found today. To us, quality means supplying the products and services that meet the wishes and demands of our customers. By quality we mean delivery reliability, price, technical accuracy and honoring our commitments. Not only because of the far-reaching demands from our clientele, but also from our own conviction, we have been ISO9001 certified for years (TUV Nord). The general delivery and payment conditions of the Koninklijke Metaalunie apply to all tenders, assignments and contracts of Machine Fabriek Klinkers. These conditions are referred to as Metaalunievoorwaarden. De Koninklijke Metaalunie is the largest entrepreneurial organization for small and medium-sized enterprises in the metal sector. The Metaalunievoorwaarden (conditions) have been filed with the Rotterdam Court. 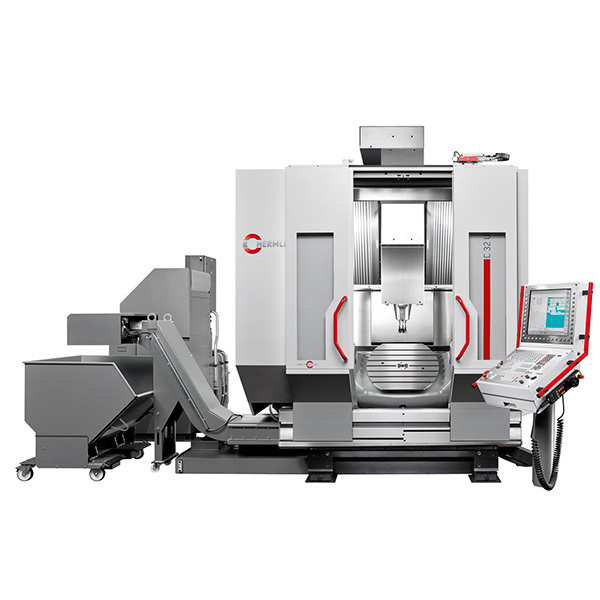 Machinefabriek Klinkers is specialised in the uncompromising delivery of mechanical parts. 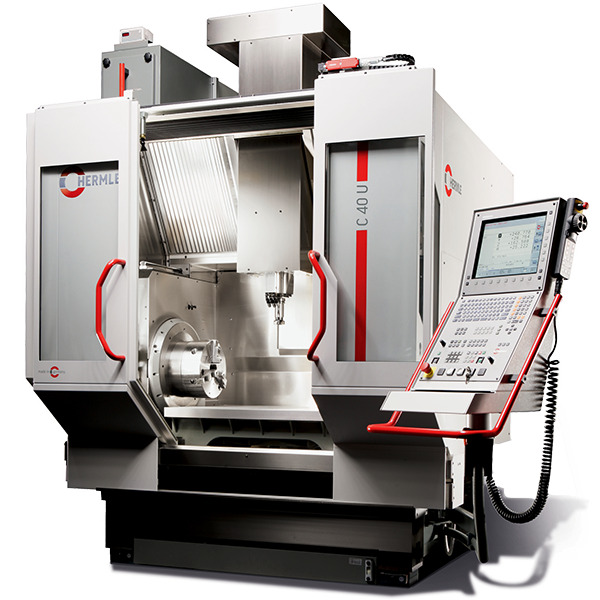 Complex milling and rotational operations are performed internally. In addition, Machinefabriek Klinkers has an extensive netwerk of supply partners. This combination allows us to meet the demands of our clientele at almost every turn. Besides producing products based on the drawings, our engineering department is capable of designing or redesigning parts in accordance with your wishes. We can provide you with a proposal for reproduction based on a spare part. By improving the integration of the functions and/or by reducing their complexity, we create large savings on a regular basis. Vacuum surface treatment UH)Vacuum applications. Working with gloves in order to prevent direct contact. Manufacturability advice Cost reducing advice. Surface treatments and temperings Cleaning and packing for clean room applications. a constant and high quality. A swift and accurate response should there be any complaints. Our motto : ‘a deal is a deal’. Please confirm your submitted information! Please make sure your name and surname are correct, or please fill in this field. Please make sure your e-mail is complete and really exists, or please fill in this field. Invalid information, or please provide your message. © Machinefabriek Klinkers, Realisatie door Inconel B.V.